The people at the helm of the Foundation’s affairs and spearheading it’s efforts. Mrs. Basu, a woman of the 21st century, has proved her excellence in leadership time and again. An integral part of the numerous hospitality business activities based in Kolkata and across India, she has always poured her mind, heart, and soul into her work. Her pragmatic efforts for her company have helped it reach the point that it is at today. 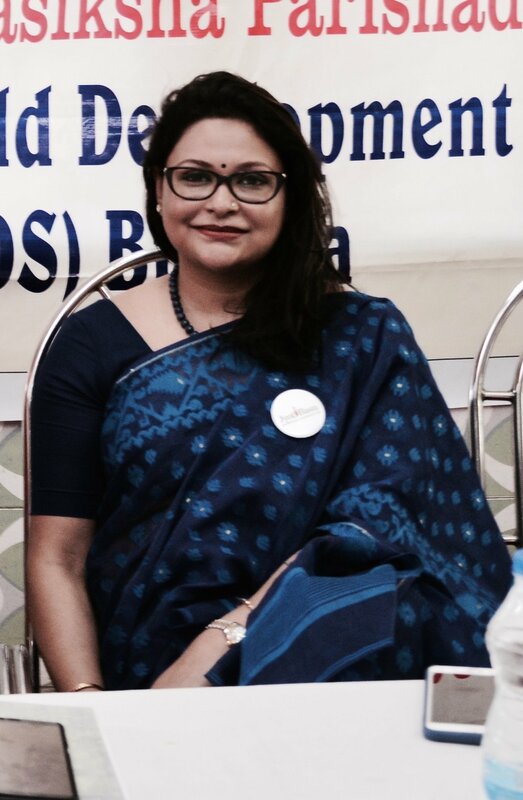 Mrs. Basu has been a visionary entrepreneur and an aspiring social worker for the past 15 years. Along with being the founder, she is also the primary driving force behind JMBF. She has taken upon her shoulders to carry forward the immense task of building an organization that believes entirely in the power of social emancipation and also focuses on performing individual duties towards the community. 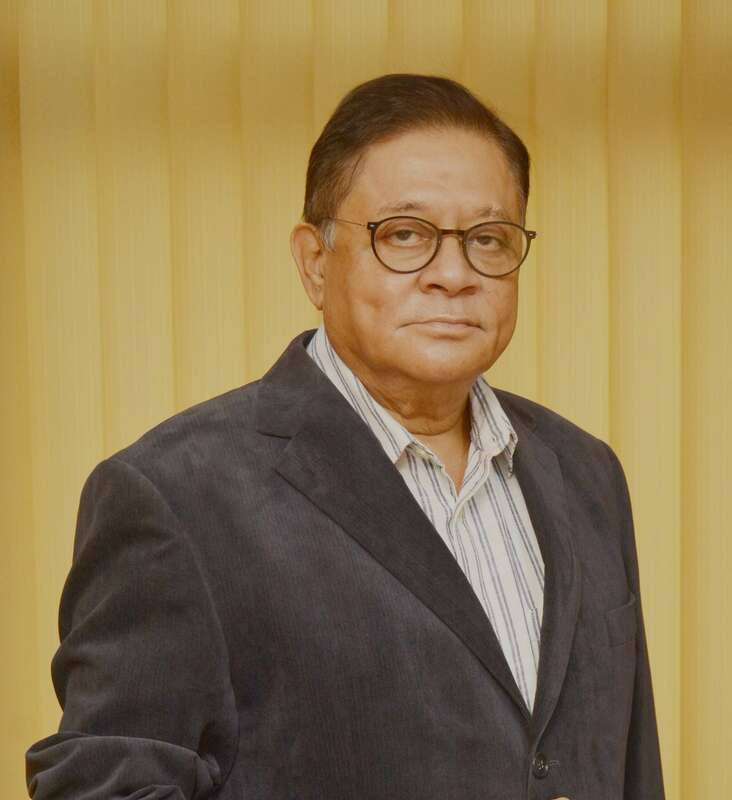 Mr. Basu is a businessman carrying on real estate activities in West Bengal and is currently the Managing Director of Bengal Greenfield Housing Development Company Limited, a Joint Sector company with West Bengal Housing Board. The company has delivered many prestigious projects, such as Greenfield Heights, Greenfield Ambition, The Terminus, Greenfield City, Greenfield Elegance etc. under the dynamic leadership of Mr. Basu who has diversified his business into hotels as well. Mr. Basu is desirous to carry out social activities along with Mrs. Basu to fulfill the dream of late Sri Jyoti Basu. He along with Mrs. Basu has the vision to bring about the much-needed attention towards health and education. Mr. and Mrs. Basu, together, undertake these opportunities for improvement as they hope to build a stronger, safer future for their beloved city.